If you find that you’re regularly feeling tired, constipated, confused, and gaining more weight than you normally would, you might be suffering from hypothyroidism. This is where your body produces fewer thyroid hormones than it should. Use these home remedies for hypothyroidism to treat the symptoms and improve your hormone production. Dandelions have been used as a medicine since the tenth and 11th centuries. 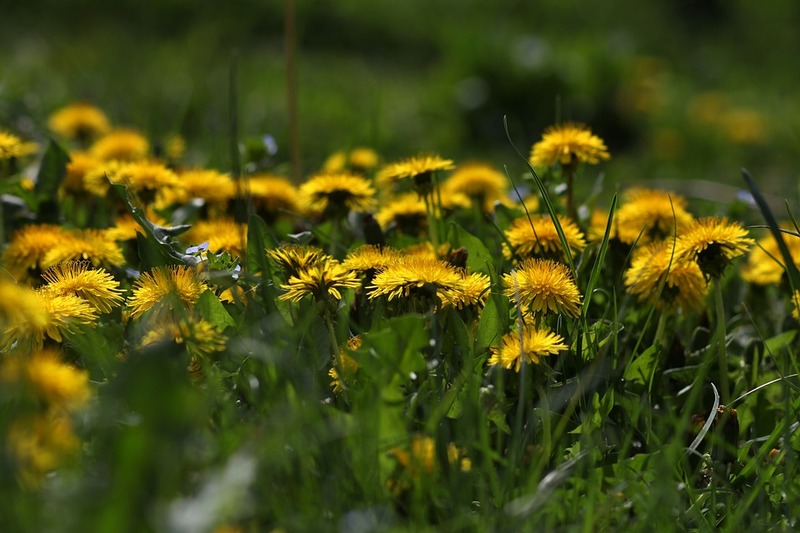 At those times- in Europe- dandelions were being used to treat diarrhea, fevers, liver congestion, eye problems, boils, skin ailments, and heartburn. In other places, namely India, China, and Russia, dandelion as used to assist appendicitis, breast cancer, digestive issues, and liver diseases. The fruit has a high level of a range of nutrients which contributes heavily to a number of health benefits. Its taste can be quite harsh and some people prefer to use it in other forms such as tablets, shampoos, or lotions. Whenever a person eats, there is a generation of waste that takes place after the food gets digested. No matter how sweet or tasty your food is as you eat, there is a fraction of it that has to be expelled from your body. Colon cleansing is one way to get excess toxins out of your colon. Apples are considered to be among the healthiest food sources. 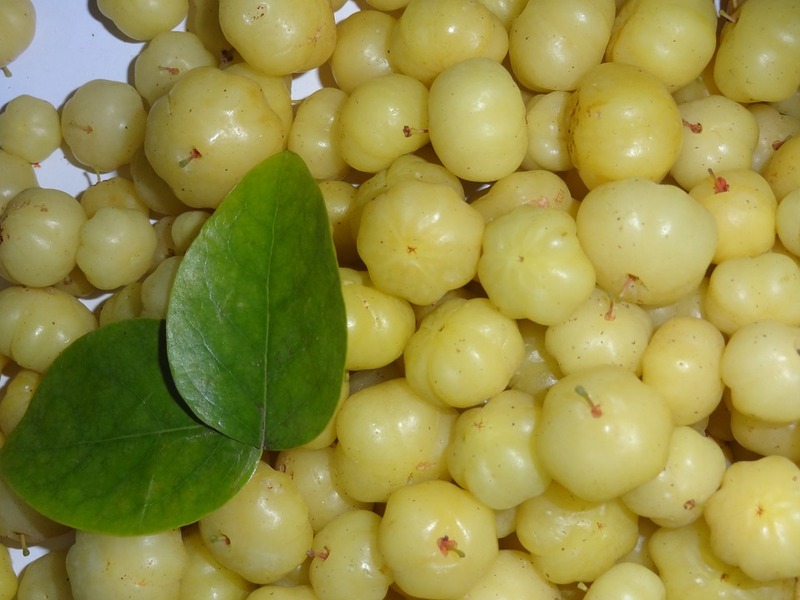 It is one of the most cultivated and most consumed fruit worldwide. It is a rich source of fiber, Vitamin C, antioxidants, dietary fiber, and flavonoids. They are also very low in calories. They have a very faint trace of sodium and contain no fat or cholesterol. Apples are available throughout the year. They have a variety of health benefits. The aim of this article is to teach our readers how to lose weight naturally and safely. We will not be discussing weight loss pills or fad diets, as these can sometimes do more harm than good. All of the tips given in this article can be used by people of any age or gender. However, some of the tips may be difficult to use if you are especially overweight or have mobility issues.